Obituary for James E. Gardner | Seamon-Wilsey Funeral Home, Inc.
SAUGERTIES…. 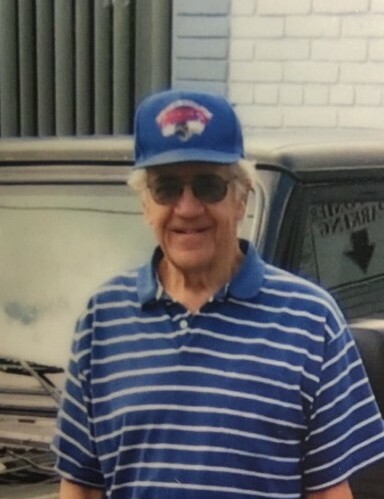 James E. Gardner, 87, of Esopus Creek Rd.died Monday, January 28, 2019 at the Greene Meadows Health Care in Catskill. Born August 19, 1931 in Saugerties he was the son of the late Edward and Anna Gardner. A lifetime area resident he served in the US Navy and was employed for over 30 years at Alpha/Lehigh Cement Co. He enjoyed fishing and traveling, and in his retirement was able to travel cross country. He was a member of the Saugerties Reformed Church. Survivors include his wife, Katherine, 3 Sons: Dirk of CA., Scott (Eileen) of Saugerties and Todd of Catskill. A Sister, Patricia (Richard) Genthner of NJ. He was predeceased by a Brother, Jerome Gardner.